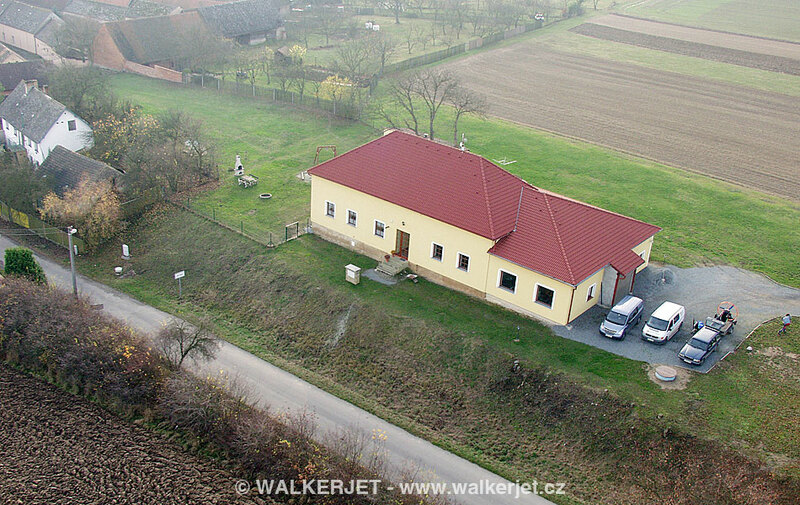 The WALKERJET company was established in 1998 and was the only company in the Czech Republic to focus on paramotor manufacturing. 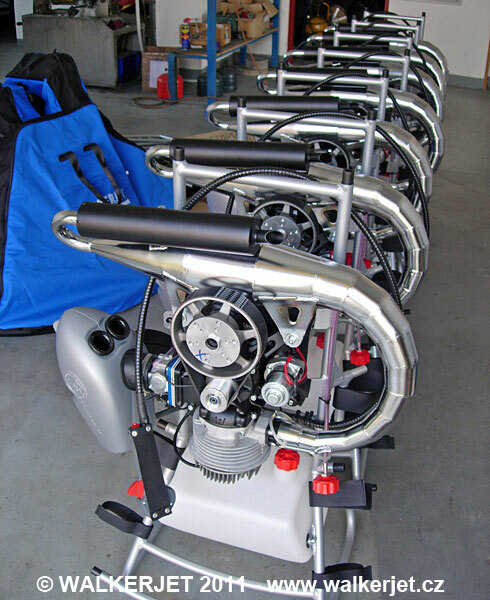 Our success is based on the many years of experience of Viktor Prochazka, the company founder, which he gained in the field of flying and construction of sport aviation apparatuses dating as far back as the late 1980’s. 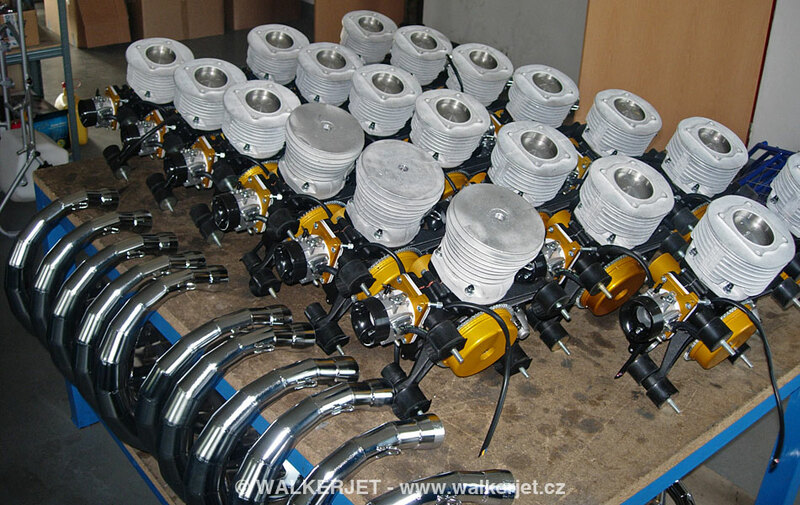 All our products are the result of a co-operation between the main design engineer, the company test pilots and other professionals such as WALKERJET dealers from Czech Republic as well as other countries across the globe. We constantly develop new ideas, add new features and search for the best materials while maintaining a focus on reliability and performance. This approach results in the highest quality and the best design of WALKERJET products. 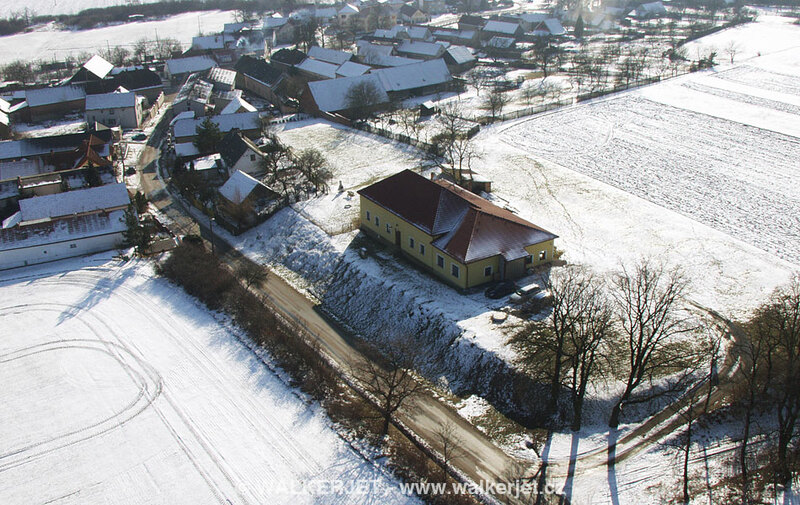 In 2002 we started to build a new factory in Tatiná, small village close to Pilsen, that was finished in 2005. This new modern plant allows us to ensure a high quality of the WALKERJET paramotors and a flexible service. Beside this, there is a big site for flying and testing next to the factory so you can come flying at any time. 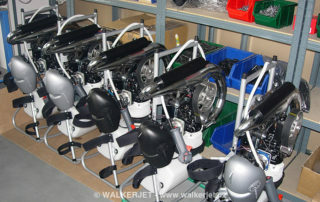 We began to mount our own engines on WALKERJET paramotors since 2005. 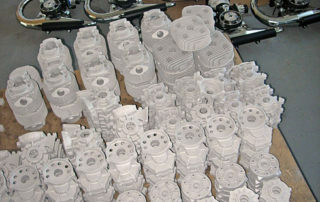 These engines are produced by us under the name Fly engine. The process of the continous development and innovation culminted in a model range of engines 2010 that matches the most pretentious requirements for quality and reliability. 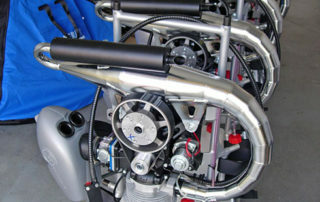 Thanks to it these engines belong to the best products in the field of powered paragliding in the world. 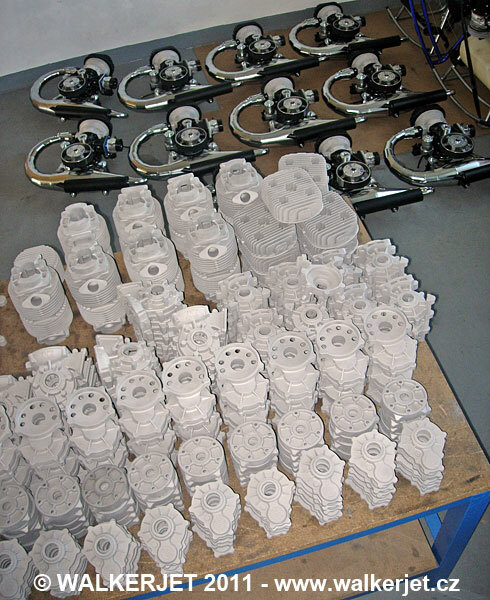 All parts are produced in our factory which enable us to ensure the affordable stable prices even with a full equipment and a maximum quality, the cheap spare parts and service.